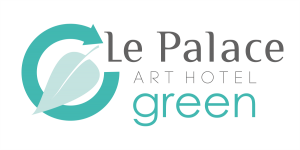 With sensitivity and responsibility in environmental issues, at Le Palace Art Hotel we implement green practices, use recycled materials, cleaning chemicals that are environmentally safe and recycle the largest proportion of electrical devices and consumables! 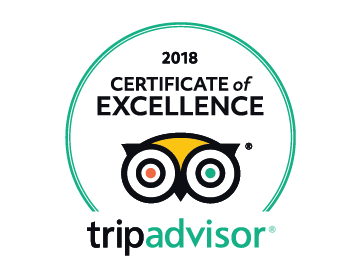 These efforts were rewarded by the internationally recognized organization TripAdvisor, awarding us with “the Greenleaders” certification, at Silver level. 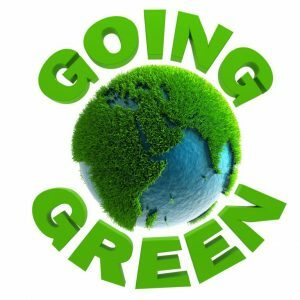 Here are 5 easy tips to help you save energy! Did you know your phone charger is still using energy even when your phone is not attached? 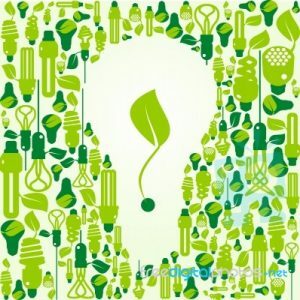 Up to 10% of your electricity could be used by gadgets and appliances that are on standby. A standby power controller will automatically reduce standby time and switch appliances off when not in use.